The ECO Coin Award honours outstanding ecological heroes. In 2015, we handed out our first ECO Coin award to Yoyo Yogasamana for his digitalization of sustainable knowledge to preserve more than 130 existing rice varieties without any use of insecticides. In 2016 the award was given to Dave Hakkens for his ambitious open source precious plastics recycling machine. In 2017, Sandra Rey won the award for her work in the field of bioluminescence. This year, the ECO coin Award focused on the issue of food waste. Globally, 30–40% of food produced for consumption is wasted every year. Luckily, we found some brilliant innovators, companies and communities aiming to tackle this global problem. The ECO coin Award 2018 looks to recognise these innovators and has nominated 3 international projects. Toast Ale has been nominated for its large-scale efforts to turn surplus bread into tasteful beers. Too Good to Go offers an application that connects restaurants with individual customers who can buy their surplus food before it is wasted. Upprinting Food is a young company, founded by Elzelinde van Doleweerd, utilizing the technology of 3D printing to upcycle food waste into edible products. All nominees caught our attention with their out-of-the-box concepts, international communities and strong visions on the future of food. 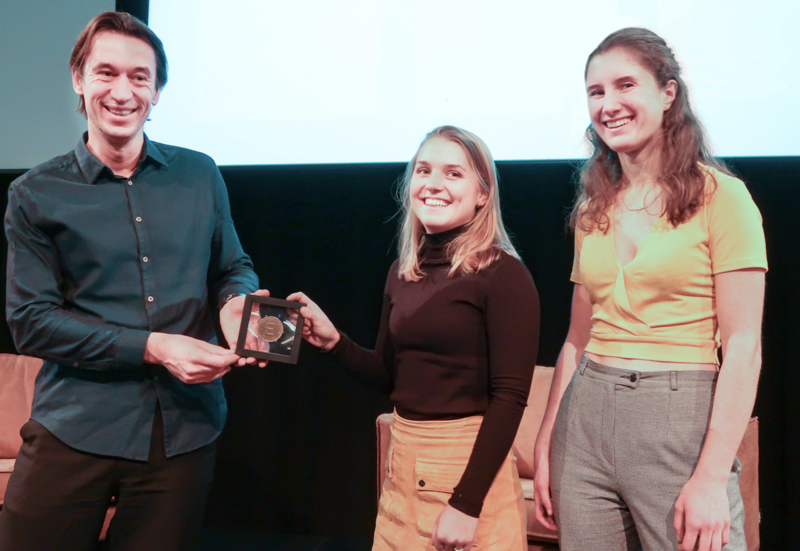 We believe that they are all doing an amazing job reducing food waste in an innovative and community focused way, but there can only be one winner. Last Friday we had the pleasure to hand over the ECO Coin Award 2018 to this year’s winner: Elzelinde van Doleweerd with Upprinting Food! The NNN jury found that her work really captured the imagination of our readers. 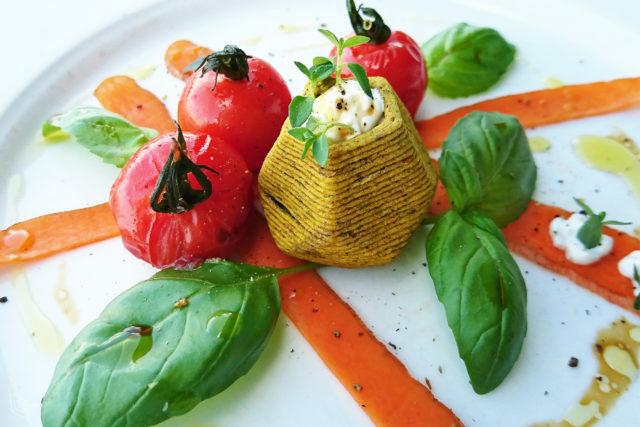 Using the technology of 3D printing to upcycle surplus foods is a strong and innovative concept that could truly change the world for the better. The project combines an idealistic vision with practical solutions and shows great promise for future. We are very curious how the project will develop in the upcoming years. Congratulations! Thank you for all the submissions for the ECO Coin Award, a special thanks to our finalists and once again congratulations to Elzelinde van Doleweerd!